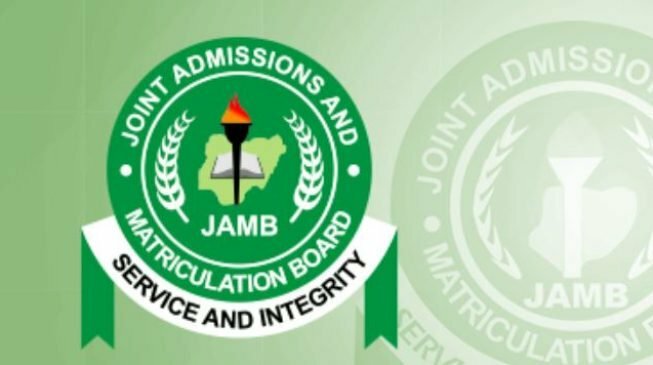 The Joint Admissions and Matriculation Board has commenced sale of registration forms for the 2019 Unified Tertiary Matriculation Examination, UTME, today the 10th of January 2019. The sale of forms will last for six weeks. Below are few of the documents required. 👉 Create your JAMB profile. 👉 Visit any accredited CBT centers with your personal details, the profile and evidence of payment. d) A video messages from the Registrar of JAMB and a demo on how to use eight (8) keys for UTME examination without mouse. (For candidates with little familiarity with Computers). Share to this anyone you think needs to see this..